We're taking to the streets with grassroots efforts to spread the news about this year's movie. Be part of the action and you'll be rewarded with Warren Miller gear or free movie tickets! If you are a passionate and enthusiastic Warren Miller fan and/or general snow-lover, we need your help on the Warren Miller Street Team! We are lucky to have such a devoted fan base, and it’s fans like you that make our National Tour stops such a great success. 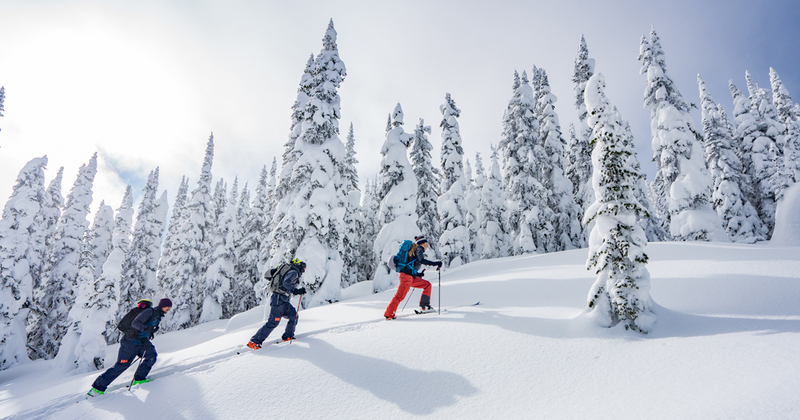 If you choose to be a part of this year’s grassroots marketing efforts, you will be rewarded with Warren Miller gear or movie tickets. Join the Warren Miller Street Team. It's simple! Earns you $2 off your ticket to "Face of Winter"
*Comped tickets depend on availability.